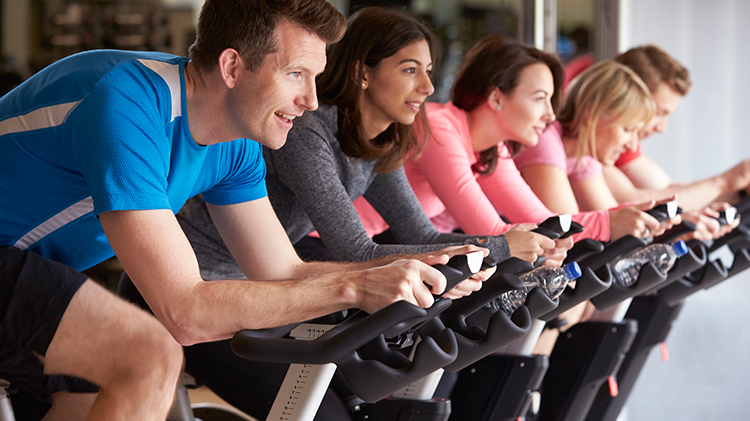 Date: Feb 12 2019, 12 p.m. - 12:45 p.m.
Cycle-Yo begins with a heart-pumping indoor cycling ride followed by a flow through postures that will lengthen and relax the muscles. This workout provides the perfect combination of strength, flexibility and cardiovascular endurance. You will need a water bottle and towel. *Bring SPD cycling shoes, if you have them.